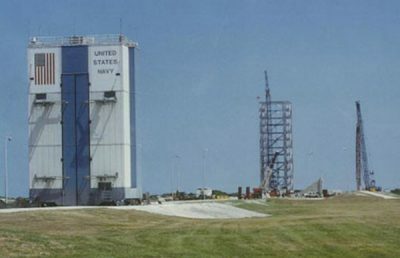 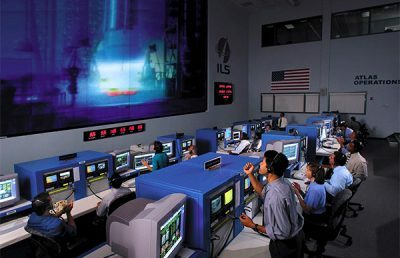 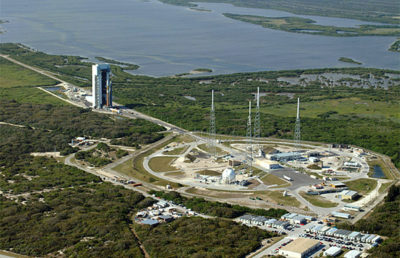 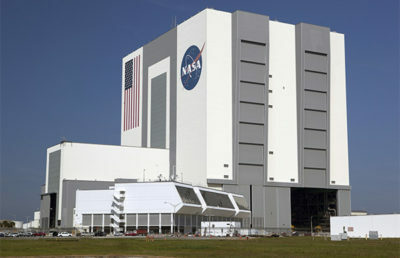 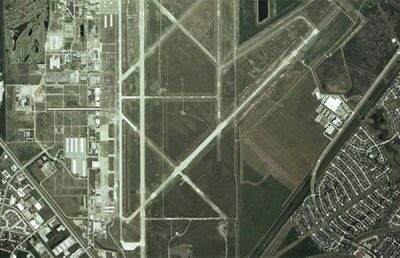 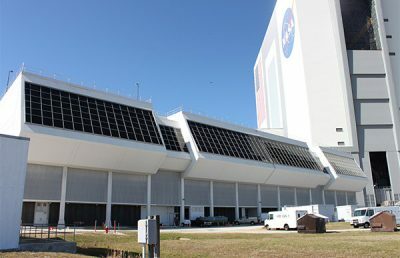 RS&H designed Complex 46 at Cape Canaveral Air Force Station for the Spaceport Florida Authority (now Space Florida) to uniquely accommodate a range of launch vehicle families from three different launch companies. 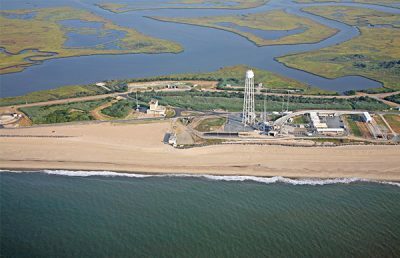 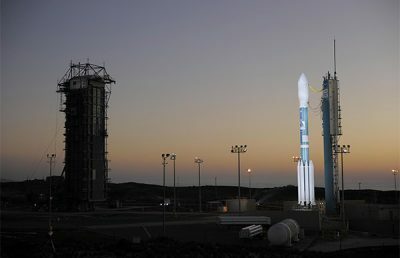 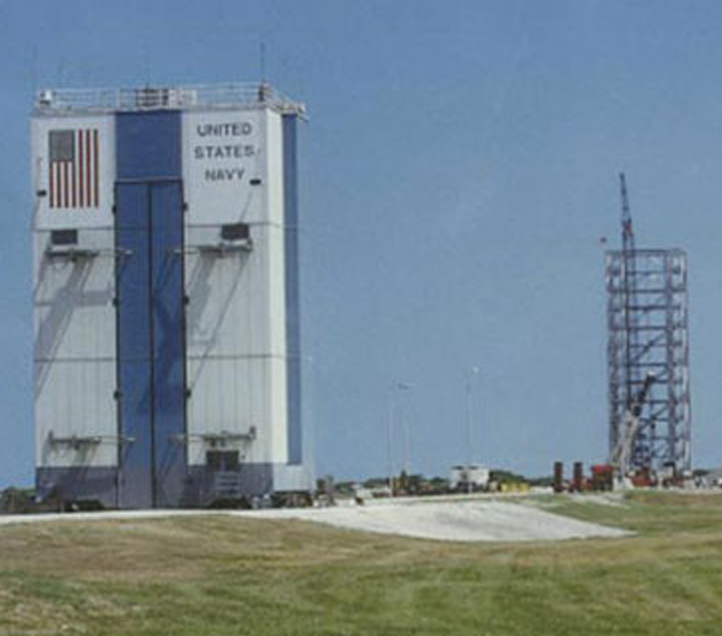 This was the first launch facility in the world that is not specifically limited to only one vehicle configuration. 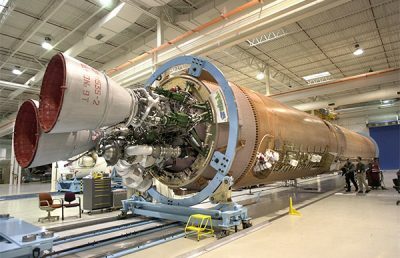 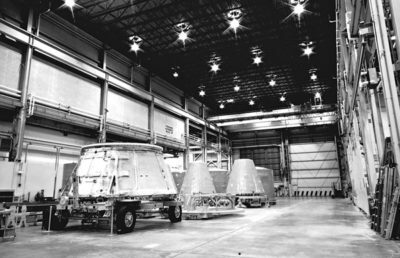 The adjustable RS&H design supported a variety of vehicle diameters and heights for stacking, integration, and pre-launch servicing. 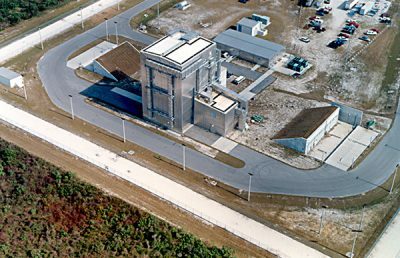 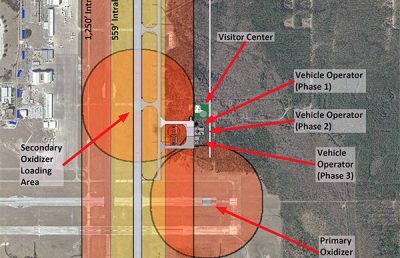 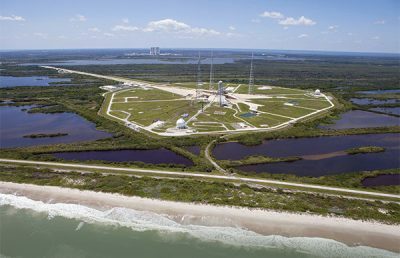 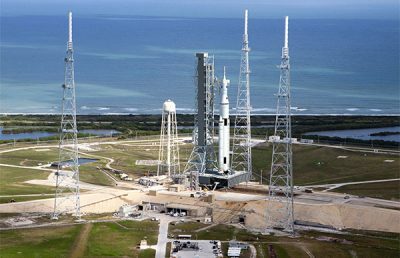 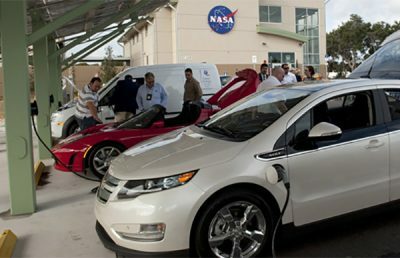 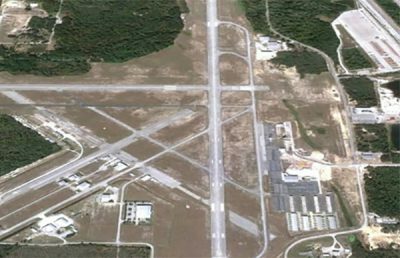 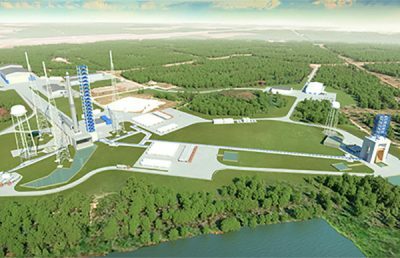 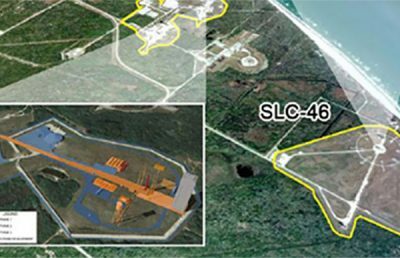 This was a dual-use facility shared by both Spaceport Florida for commercial launches and the US Navy for military launches. 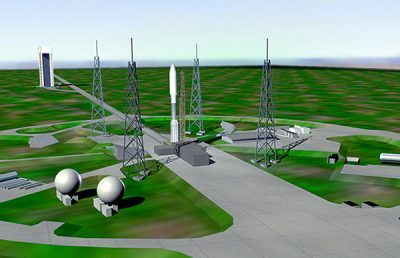 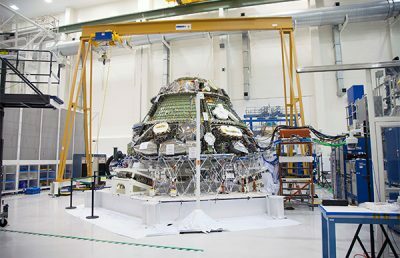 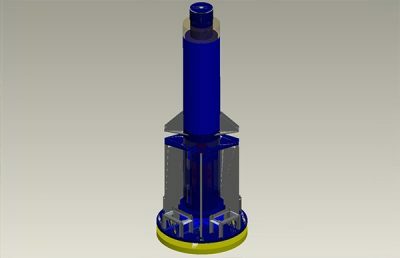 As both groups utilize the same flame deflector and launch mount, the design allows for the rapid retraction of one user’s facilities to accommodate the rapid deployment of another. 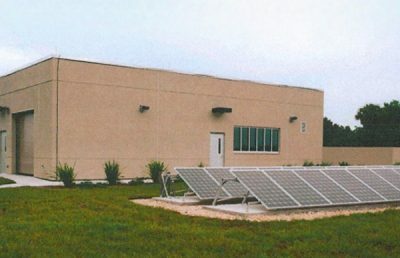 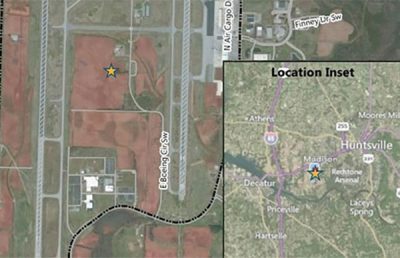 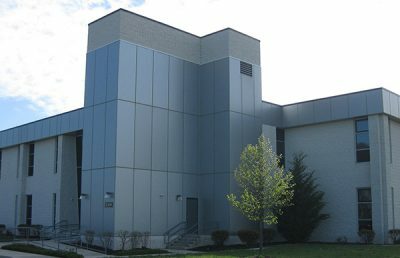 Considerable planning and concept development were required to accommodate the requirements of all the involved parties, including state agencies, federal agencies, commercial users, and the military. 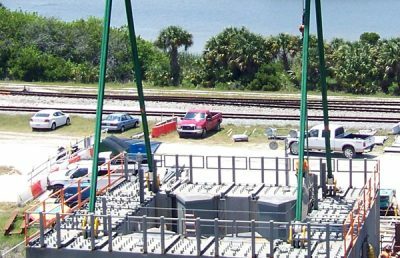 Cost and time expenditures were conserved by the depth and variety of experience that RS&H brought to the project. 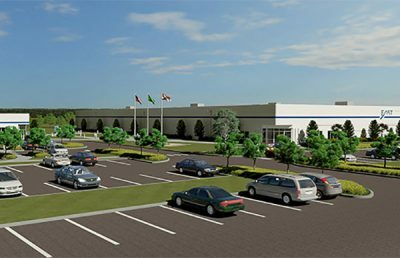 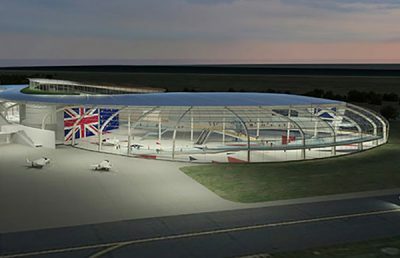 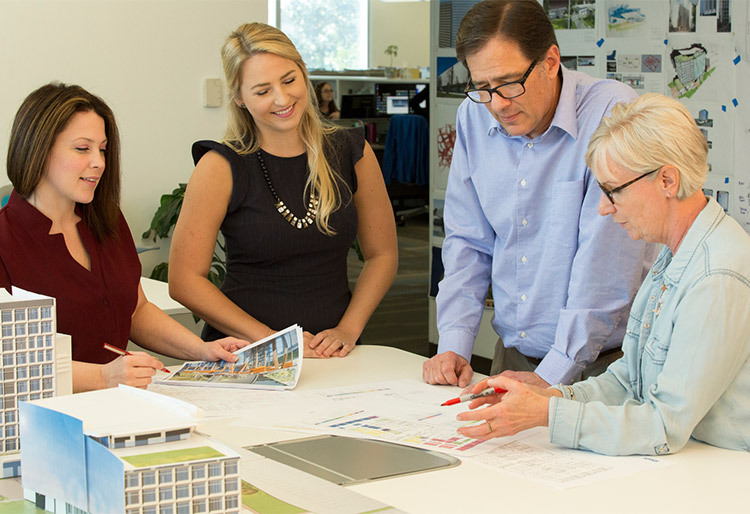 The firm’s experience in evaluating potential options was a significant factor in reducing both design and construction costs. 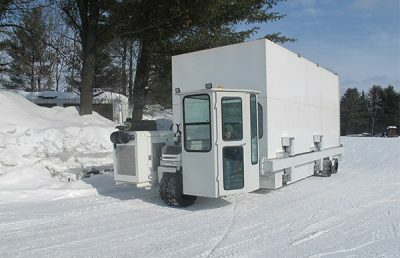 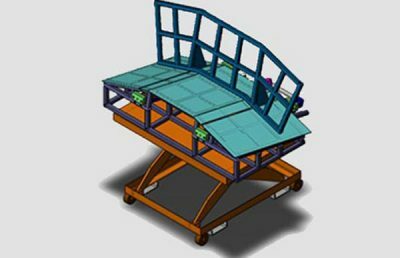 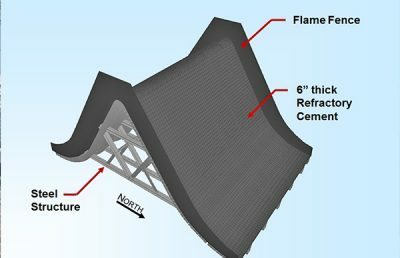 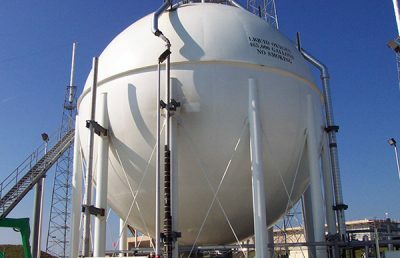 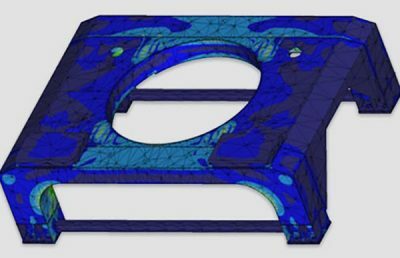 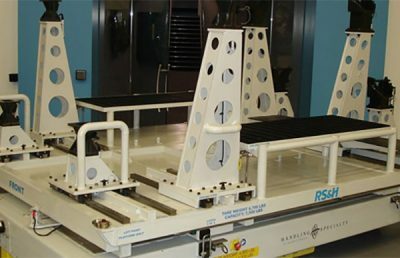 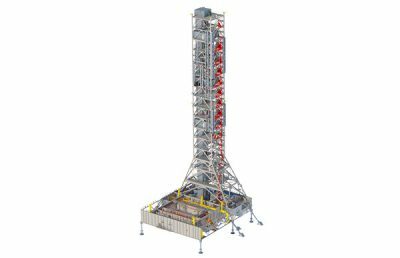 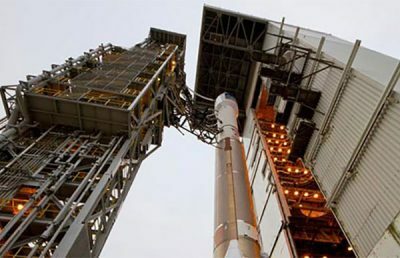 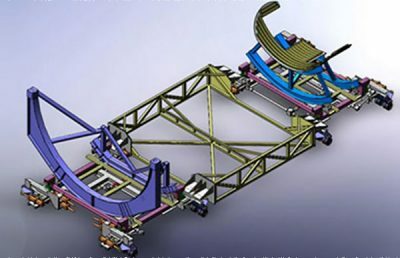 The resultant application of RS&H’s expertise is a low-cost, time-tested design, efficient construction, and the world’s first multivehicle, multi-user commercial/military launch pad.